Russel currently is Chief Creative Officer and a Partner at PwC Australia. 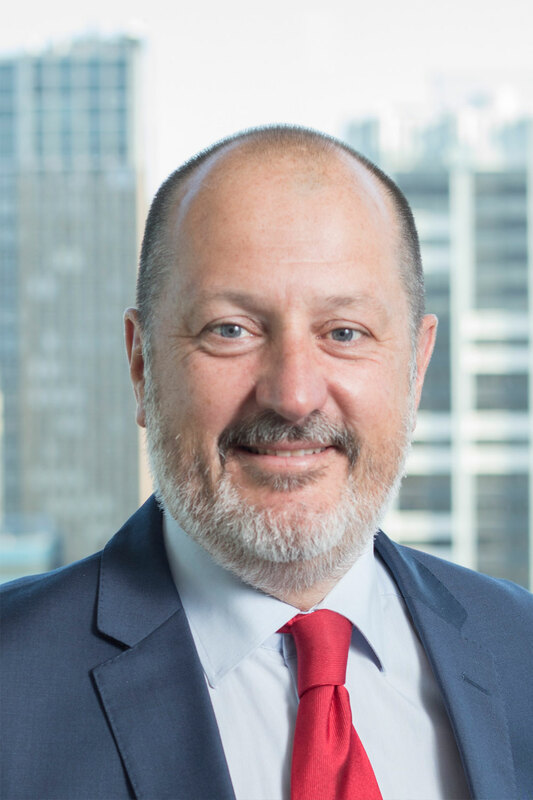 Prior to taking on this role he was Executive General Manager of the TEN Network, one of its most senior executives, and before that Russel was Chief Executive Officer Australia/ New Zealand at Young & Rubicam Brands. He fell in love with the advertising industry after doing a week’s work experience at advertising agency McCann Erickson while part way through a marketing degree at Chisholm Institute (now part of Monash University). His father had started working in advertising at the ripe old age of 45, after a career as a cartoonist and businessman, and he suggested that his son give it a go. Russel, who hated university, managed to extend his work experience into an 18-month job. In his early 20s, Russel headed to London and spent five years working at Lowe Howard-Spink, one of Britain’s top creative agencies. His major account was Heineken beer, and his work on that account was considered one of Britain’s best ad campaigns of its time. Russel returned to Melbourne in 1995 and co-founded Leonardi Brandhouse. He spent the next 11 years running his own agencies with various partners, before joining George Patterson Y&R, Australia’s oldest agency brand, in 2006. The group includes The Campaign Palace, VML, ideaworks and Brand Asset consulting. He is also the former Chairman of the Advertising Federation of Australia. He has been a regular commentator on radio in Melbourne. Russel’s other passion is AFL and he has previously served on the board of the Melbourne Football club.